Cross-Fire Injection is standard - first Corvette "fuelie" since 1965. Collector Edition Corvette hatchback with silver-beige metallic paint accented with gradient tint. All 1982 Corvettes have automatic transmissions. 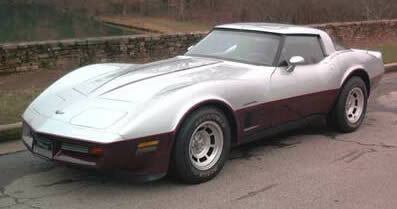 Last of the C3 Corvette generation that began in 1968.